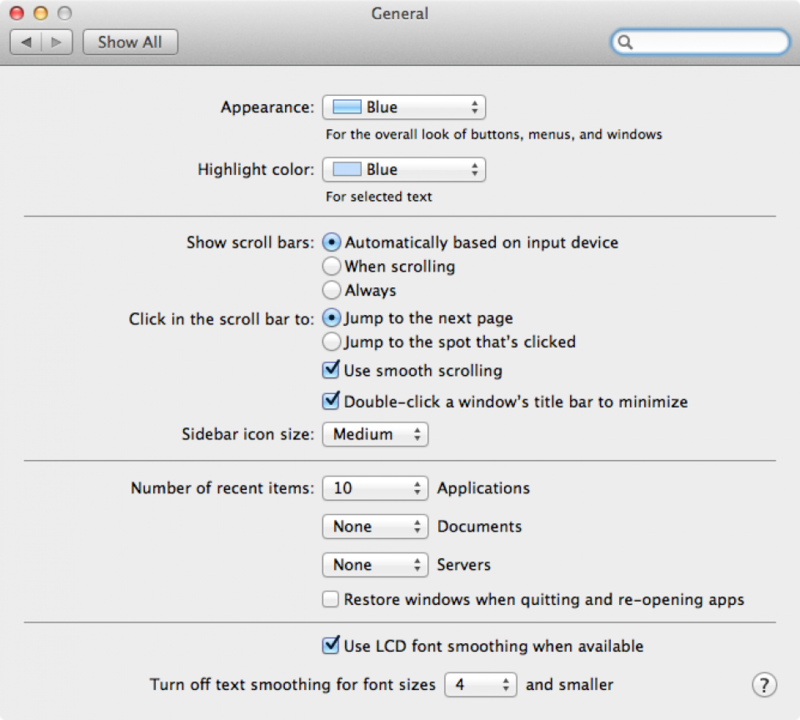 Click on the Apple icon in the top-left of your screen and select System Preferences. 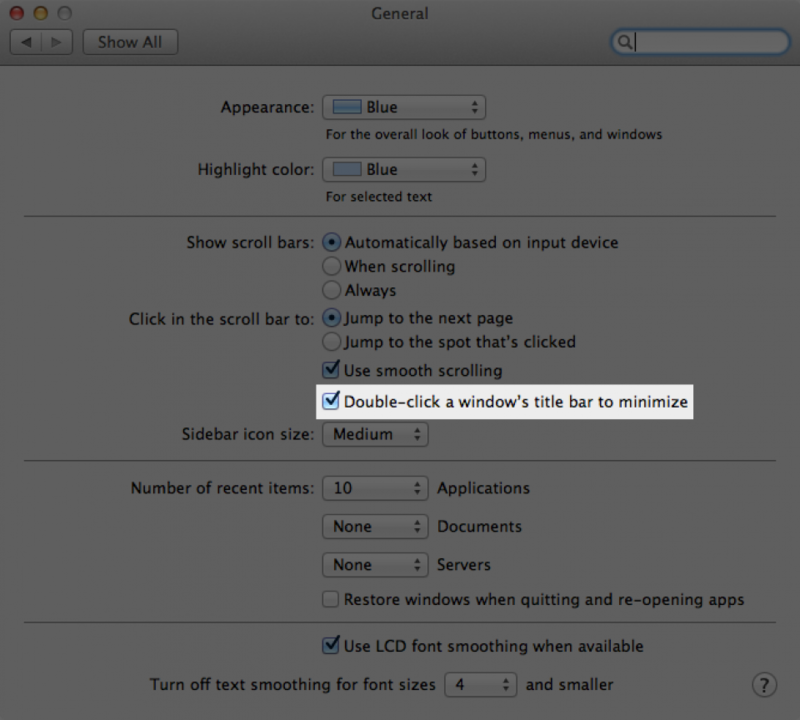 Check the option for "Double-click a window's title bar to minimize". Close the preferences window to save your settings.